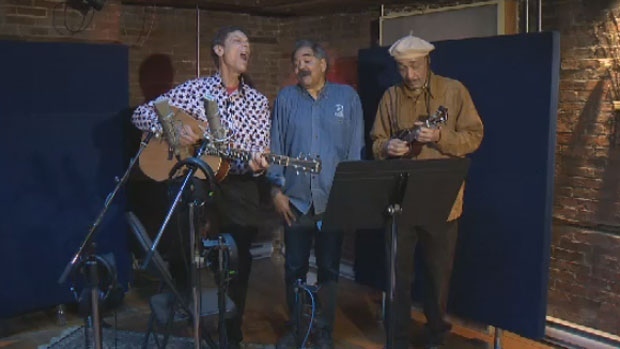 Gathered in a Halifax recording studio over the weekend musicians recorded songs and poetry to raise awareness about ‘Afro-Métis’. It’s a new phrase and idea that represents a longtime reality for many Nova Scotians of diverse heritage. Employing analog and digital technology, the group worked on Saturday to put together a program for Sunday. Writer George Elliott Clarke coined the phrase 'Afro-Métis' and he has been the driving force behind the collaboration. “We’re all here and we’re making this happen,” says Clarke. Clarke's poetry describes devastation left in the wake of murdered and missing Indigenous women and children. Musician Chris White was among those at the sonic studio. He calls the event an organic celebration of clutures because all of the music was written on the fly. White is a descendent of the great Canadian opera singer Portia White. 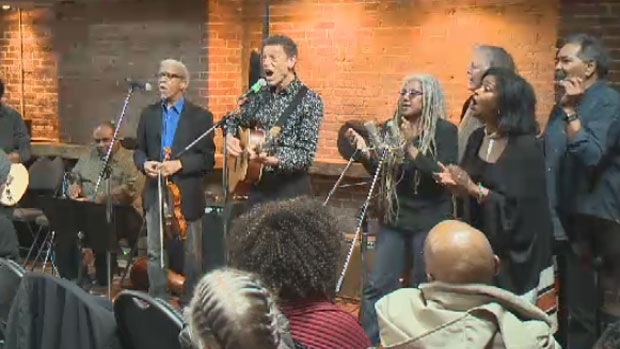 He now sings songs about Viola Desmond who defied the colour barrier. The weekend's event aimed to explore the relationship between African-Canadians and the Métis without jostling for status or entitlement. “This is a controversial project in the sense that to say that we are Métis, might not match any existing definitions that exist either in the west or the east of this country," says White. Russ Kelley took part in the musical trio and says finding out about his African-Indigenous heritage was an eye opening experience. “Very uplifting, because it's another part of your identity, it's another part of the heritage…it's another part of everything,” Kelley says. The free concert was held on Sunday afternoon to showcase the music and poetry produced over the weekend. 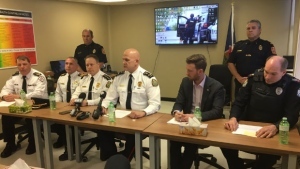 The project has been more than two years in the making and has included work in Ottawa as well as Nova Scotia. A free concert was held on Sunday to showcase the music and poetry produced over the weekend. The group gathered in a Halifax recording studio Saturday, Feb. 17, 2018.